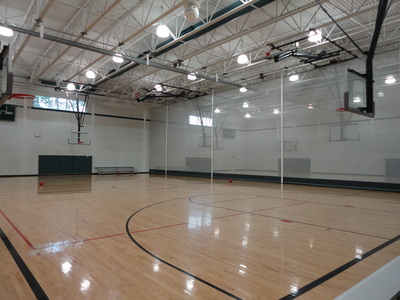 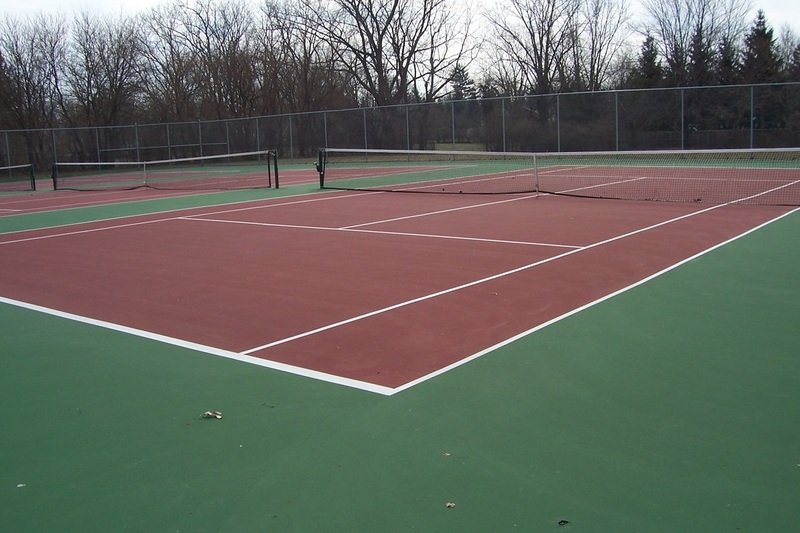 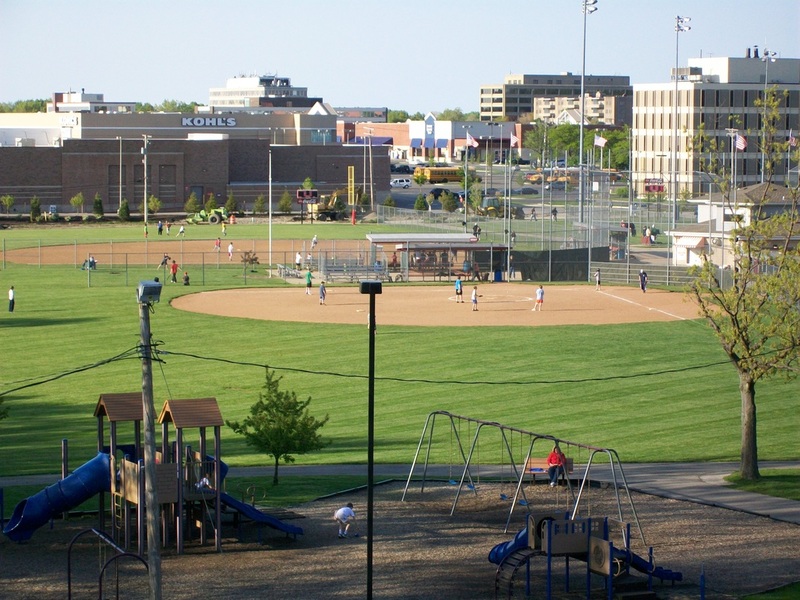 The City of Fairview Park Recreation Department invites you to contact us if you are interested in renting any of the following athletic facilities. 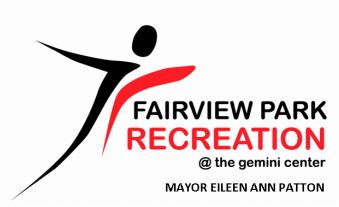 The Recreation Department, School District and/or City of Fairview Park sponsored groups are considered In-House users and qualify for In-House rates. 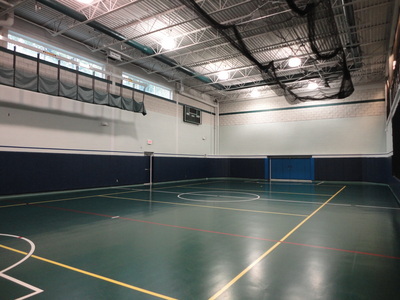 All RESIDENT groups require 80% residency to qualify. 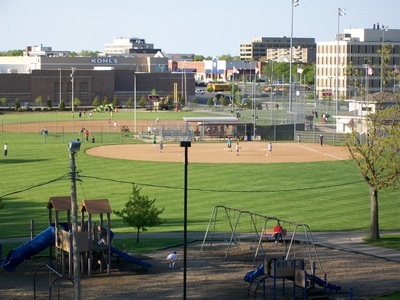 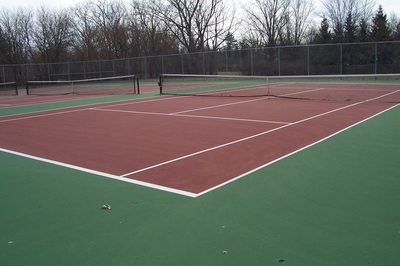 Renters, other than Outside Varsity Athletics, cannot charge admissions to events at any Fairview Park athletic facility unless authorized by the City of Fairview Park’s Recreation Department.